So, you have decided to hit the open road. You want the wind in your hair, see the mountains and open plains, and to go glamping of course. Glamping is a wonderful way to get outside but not leave all the comforts you know and love. The best way to do this is in an RV; your home on wheels. Taking an RV on the road does require a lot of responsibility, and we at Frog City RV Park in Louisiana, want you to be prepared so that you have an amazing time on the road! Then, you should pop into our amazing RV park for great amenities, neighbors, and good times. 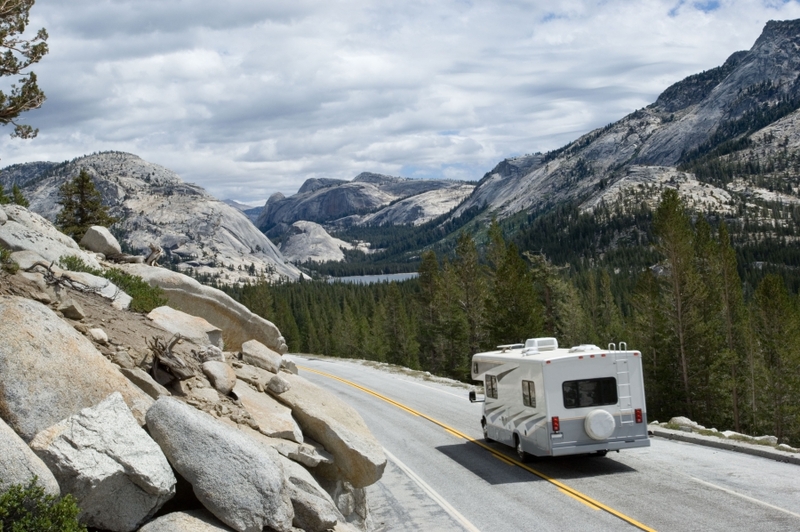 When it comes to your first RV trip, there a few things you need to know. Do you think you will do this more often? Is this a one-time trip? Consider if you want to buy or rent your RV. There are many factors to consider, and if anything, you can always rent to test the waters of buying later. RVs are big machines that you may not be used to maneuvering. Take it for a few practice spins so you get the hang of it. Try to drive roads that will be similar to your trip route. This will show you how to handle the RV and see what adjustments need to be made. Learn how it operates, all the amenities it includes, and where things go. It’s always better to be prepared in case something does happen. Making a checklist and researching your campground first is a great way to be prepared. Frog City RV Park in Duson, Louisiana is a great place to set up camp while traveling through the southern states. We have the following accommodations and more! 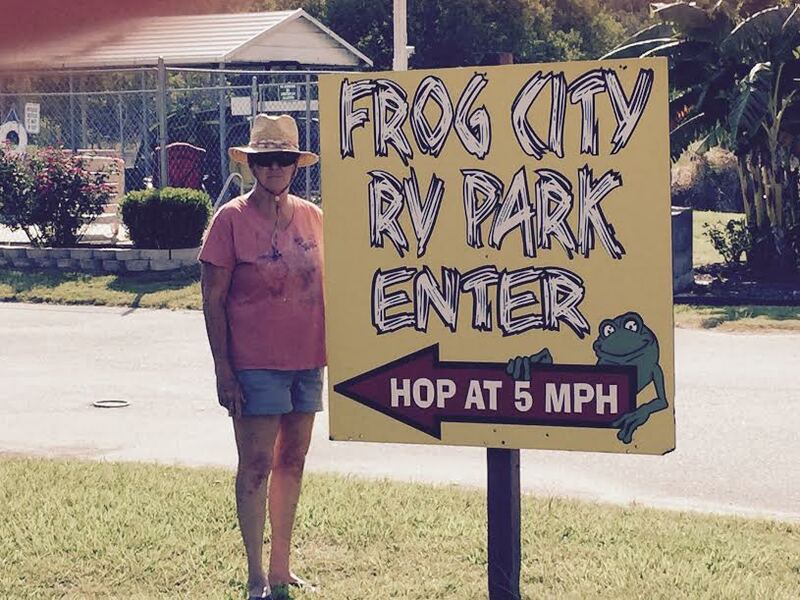 When you set out on your first RV adventure, keep Frog City RV Park in Duson, Louisiana in mind. We have a great space for you to park your new home and lots of things for you to see and do. Don’t wait, book today!